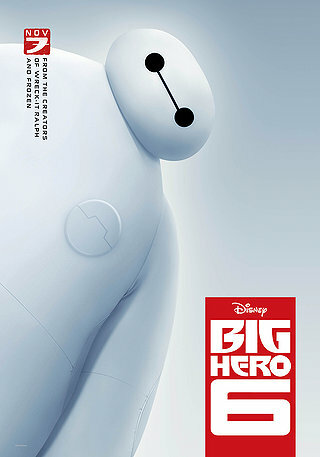 Basics- Hiro, our hero of the film, is the orphaned robot design prodigy. His older brother sees him wasting his design potential away with underground robot fighting and convinces him to compete for a scholarship to a robot design university. He wins, but fire at the competition clams Hiro’s brother’s life. Hiro finds that his award winning robots were stolen in the fire, and now Hiro must team up with his lost brother’s last robot project to defeat the evil villain who stole his project and his brother’s life.